Loris Karius is a football player who, despite his young age, has already become the famous sports star. Loris’s football career was not very happy, and the athlete faced conflicts in the family and severe criticism of commentators and fans. However, Karius proved with his sports biography that he made the right choice, remaining in big football. The future sportsman was born on June 22, 1993, in the German town of Biberach an der Riss. Loris' father was engaged in motorsport. He intended for his son to become a motocross rider too. The football player likes to say in an interview that he had the first motorcycle at the age of five. The boy's mother was against the motocross, considering this sport dangerous, but Loris’s father Harald Karius was relentless. The situation changed a few years later when Loris and his grandfather attended one of the football matches at the local stadium. During the game, the grandfather, an ardent fan, managed to make the boy interested in this game. Soon, Loris already trained with the local children team, mastering the basic rules of football. At first, Karius's father refused to hear about football, insisting on motorsport. However, soon the father had to put up with the choice of his son who had already made progress on the field. Gradually, the child's passion developed into professional sports. Loris even was privately tutored, and the boy entirely devoted his free time to his favorite game. 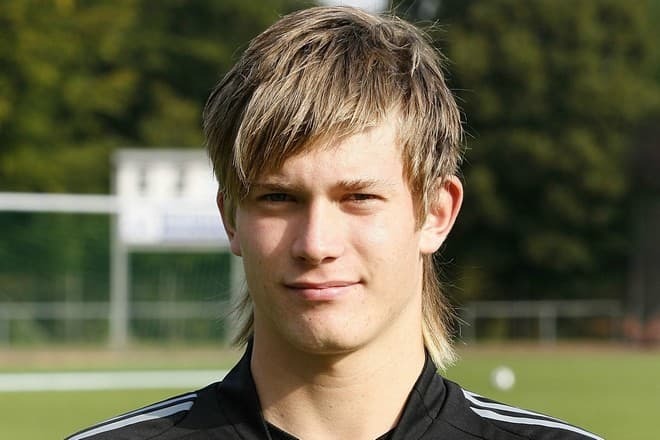 Loris Karius won the first awards, while he was a player of the youth teams at various football academies of the country. Loris Karius’s professional football career began in 2009 when Manchester City invited the talented young goalkeeper. The transfer was quite modest as it estimated at € 300,000. However, Karius had an invaluable opportunity to train with the first team. Unfortunately, Loris failed to make a senior appearance. Therefore, after playing two seasons for the reserve teams, the goalkeeper returned to Germany where he joined Mainz 05 team. The footballer also played for the Mainz 05’s reserve team. Only a year later, in 2012, he entered the first team. The game of the new goalkeeper impressed the coaches. A year later, Loris Karius officially became the main goalkeeper of the team. In 2015, he extended the contract with Mainz 05 for three years. Thus, the leadership of the club insured themselves, because the representatives of Liverpool, Atletico, and other world-class football clubs began to show their interest in Karius. There were gossips about the fate of the football player, journalists and fans guessed waiting for accurate information. Finally, in May 2016 it became known that Loris Karius had signed a contract with Liverpool. This time the transfer was much more impressive. It made up € 6 million. It became, perhaps, the best approval of the player’s skills. 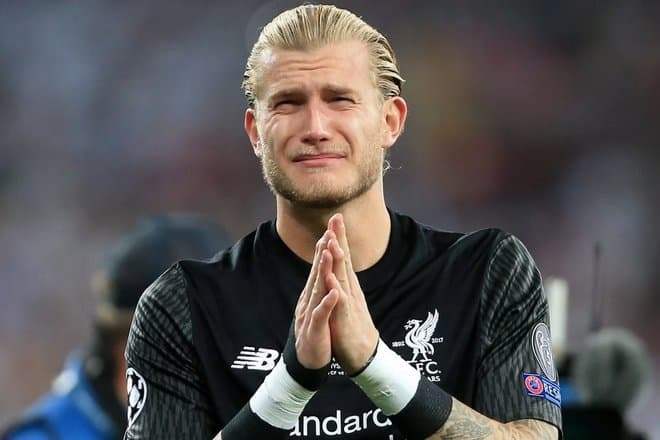 Loris Karius confessed in an interview that he considers it an honor to go on the field with Liverpool players, who, according to the player, are one of the best in the world. After the first matches with Liverpool, it became clear that the young player corresponds to the level of the players of the team. 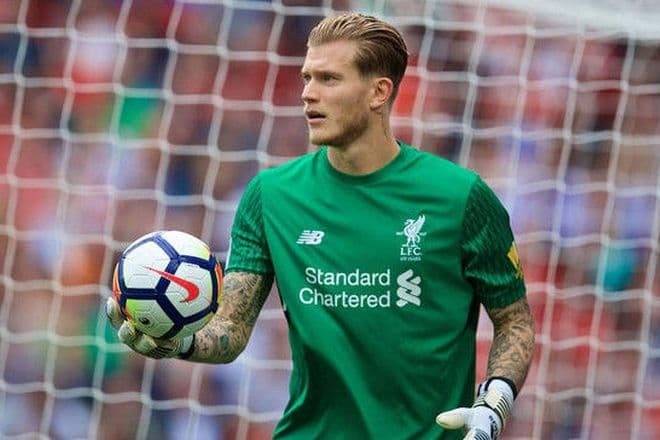 Despite the injury (Karius broke his arm at the beginning of the season), the goalkeeper managed to do his best at the English Football League Championship and show a couple of spectacular saves. It seemed that the athlete was waiting for success, but after a while, Loris was dropped from the starting eleven. The player made several annoying mistakes and failed to make saves. Failures did not affect the athlete's determination. Loris Karius took into account his mistakes and continued to work hard preparing for the new season. According to the player, the Russian goalkeeper, Igor Akinfeev, was one of his inspirational people. Loris admitted in an interview that he follows the game of this athlete and even tries to adopt some professional secrets. Unlike many football colleagues, Loris Karius does not like to boast of love affairs. 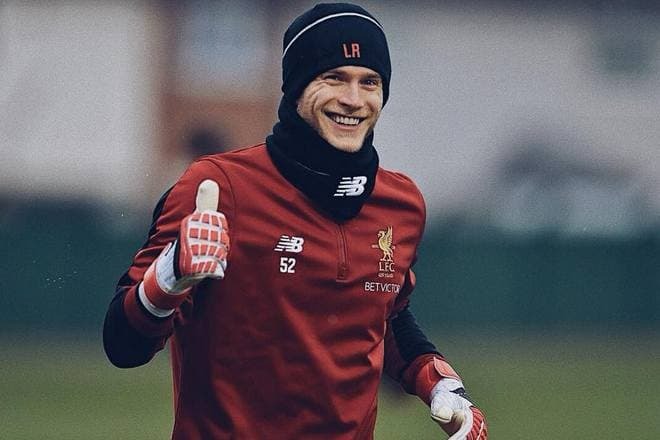 However, although there are no the details of Loris Karius’s personal life in the media, as well as on Instagram and other social networks, some journalists managed to find out some information. The handsome man with a stylish hairdo (the height is 187 cm, and his weight is 75 kg) had a love affair with the model, Annelie Alpert. The romantic relationships lasted two years, and then the couple broke up. The next lady, who appeared in public with Lauris, was Pamela Reif. They had much in common. Pamela is also a professional sportswoman, fitness coach. Unfortunately, this beautiful blonde could not become the football player’s wife. 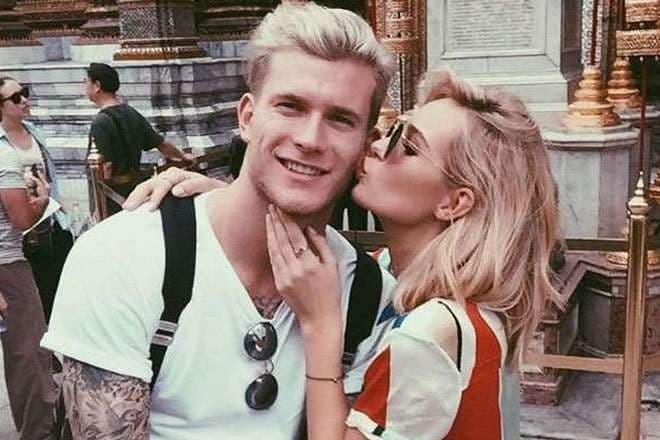 According to media reports, Loris Karius also dated models Daniella Grace and Ianthe Rose, but this relationship did not last long. The footballer likes to call himself an ordinary person who look like other people outside the field. 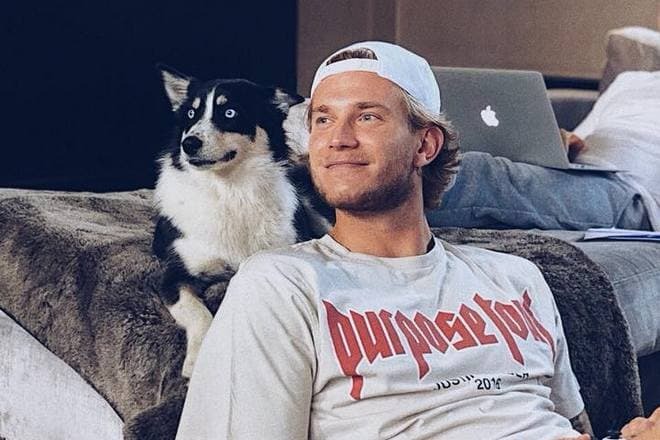 Karius loves watching the series and going for a walk with his favorite dog Hugo in his spare time. Loris admits in an interview that he wants to have a family and children in the future, but he dreams of a girl who would love him for his inner world, but not for popularity and salary. In May 2018 Loris Karius’s photo appeared on the pages of news editions again. This time the reason was the participation of the Liverpool team in the final of the UEFA Champions League Final. The photos showed fans how their favorite goalkeeper cries. Liverpool lost 3: 1 to Spanish Real Madrid. Loris Karius made annoying mistakes that resulted in two goals: the first after his throw was blocked by Karim Benzema and deflected into the net; the second after he mishandled Gareth Bale's strike. After the match, Loris apologized to the fans and colleagues, admitting his guilt in losing the final. However, some Liverpool fans were not satisfied with that, and the footballer received curses and death threats. The former athlete’s lover, Ianthe Rose, also received a lot of messages with threats. 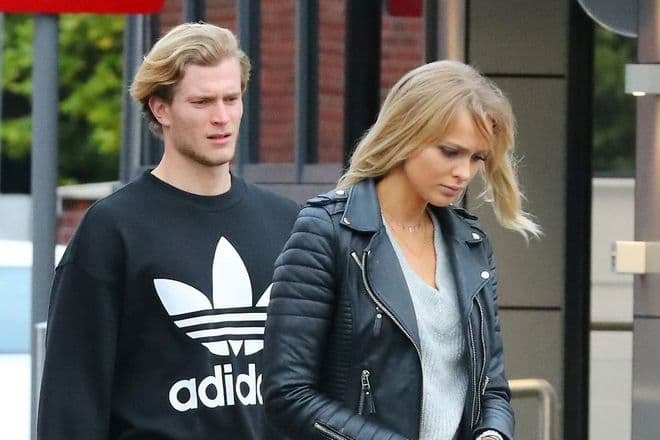 Besides, the media spread the wrong information that Ianthe broke up with Loris Karius immediately after the unsuccessful match. The girl had to explain that they had not dated for more than a year. 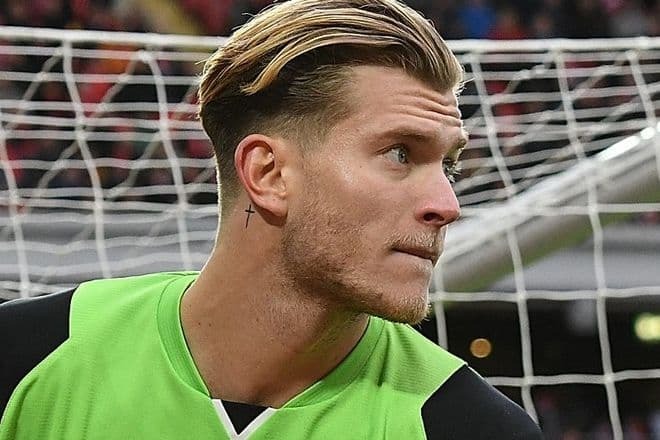 There was a curious incident when one of Manchester United (the main Liverpool rival) admirers got a tattoo "Karius is a legend," making a joke on the goalkeeper's failure. Now the police are investigating the threats. Despite the spoiled statistics in the FIFA rating, Karius is determined to rehabilitate himself. Moreover, the football player’s contract with Liverpool is valid till 2021.